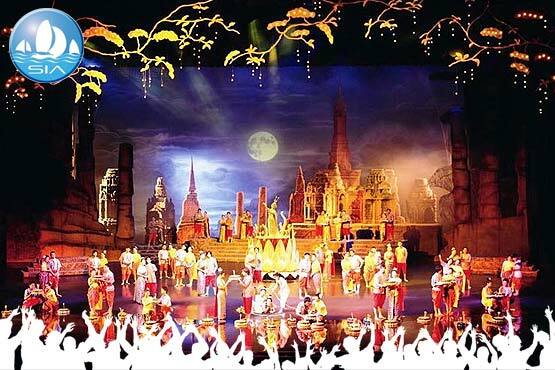 A spectacular celebration of Thai culture and history. 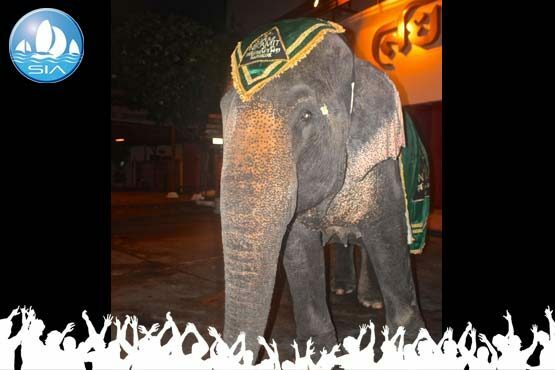 Sit back and relax as the performers take you through the turbulent and awe-inspiring history of Thailand, from mountain battles and peaceful lakes, golden heaven to fiery hell! Also enjoy a delicious Thai-style buffet dinner before the show, included in the ticket costs. One of the largest stage productions in the world! Over 100 performers with more than 500 costumes. Amazing special effects using the world’s most advanced technology. Stunning sets based on treasured works of art.